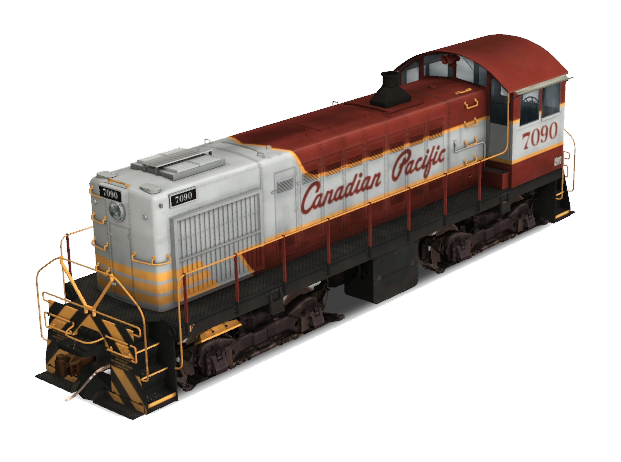 The Canadian Pacific Railway (CPR), formerly also known as CP Rail (reporting mark CP) between 1968 and 1996, is a historic Canadian Class I rail carrier founded in 1881 and now operated by Canadian Pacific Railway Limited, which began operations as legal owner in a corporate restructuring in 2001. Headquartered in Calgary, Alberta, it owns approximately 14,000 miles (22,500 km) route miles of track all across Canada and into the United States, stretching from Montreal to Vancouver, and as far north as Edmonton. Its rail network also serves major cities in the United States, such as Minneapolis, Detroit, Chicago, and New York City.